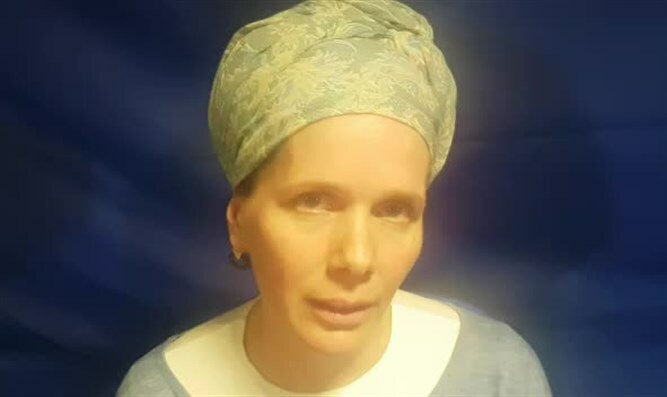 Widow of Rabbi Ahiad Ettinger responds to elimination of terrorist: We thank IDF and security forces for eliminating the cursed terrorist. Tamar Ettinger, widow of Rabbi Ahiad Ettinger who was murdered in the double terror attack in Ariel, responded on Tuesday evening to the elimination of the terrorist who carried out the attack. “We thank the Israel Defense Forces and the security forces who carried out their task and eliminated the cursed terrorist who murdered our beloved Ahiad and the IDF soldier, may God avenge their blood. We expect the Israeli government to fight to eradicate terrorism and continue and expel the family of the terrorist and all his collaborators and his entire family,” she said.